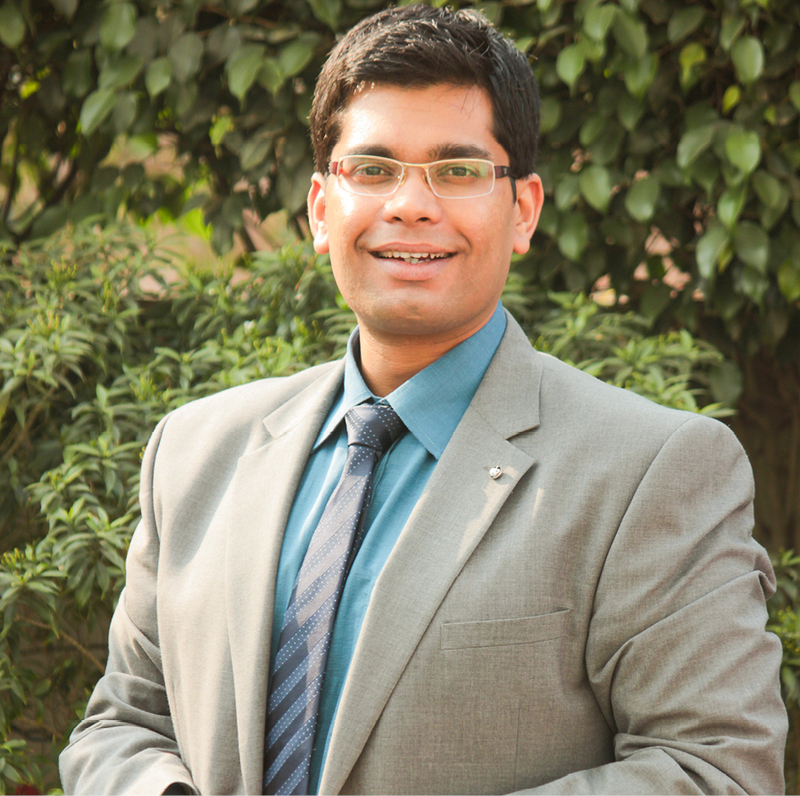 Akshat Pathak is a Senior Manager in Digital Financial Services domain of MSC India, focussed in Payments and Distribution. He has over nine years of experience in the financial services sector spanning across public financial management, small and medium enterprises banking, digital financial services and alternate delivery channels, fintechs and microfinance domains. He has worked on projects with multi-lateral development organisations, government and quasi-government institutions, central banks, banks, mobile money operators, payment system providers, agent network managers and microfinance institutions in India, Kenya, Malaysia, Nepal, Sierra Leone, Tanzania, Uganda, USA, Vietnam and Zambia. His work includes: strategy and product development; institutional assessments and risk analysis; socio-behavioural research and design; channel design; process re-engineering; institutional branding, marketing and communications; pilot testing and roll-out support, and enterprise focussed trainings. Malaysia’s success in financial inclusion has been unique among most of the middle-income countries in the world.